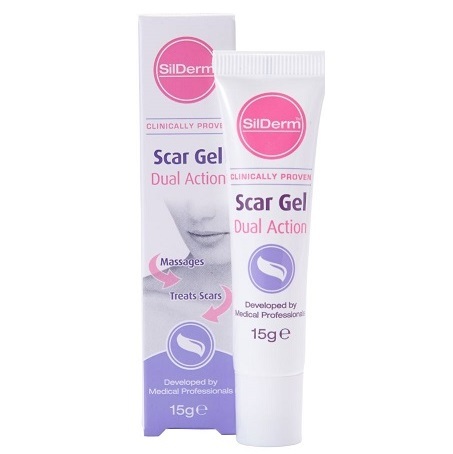 SilDerm™ Dual Action Scar Gel is a lightweight, self-drying silicone gel for the treatment of scars. 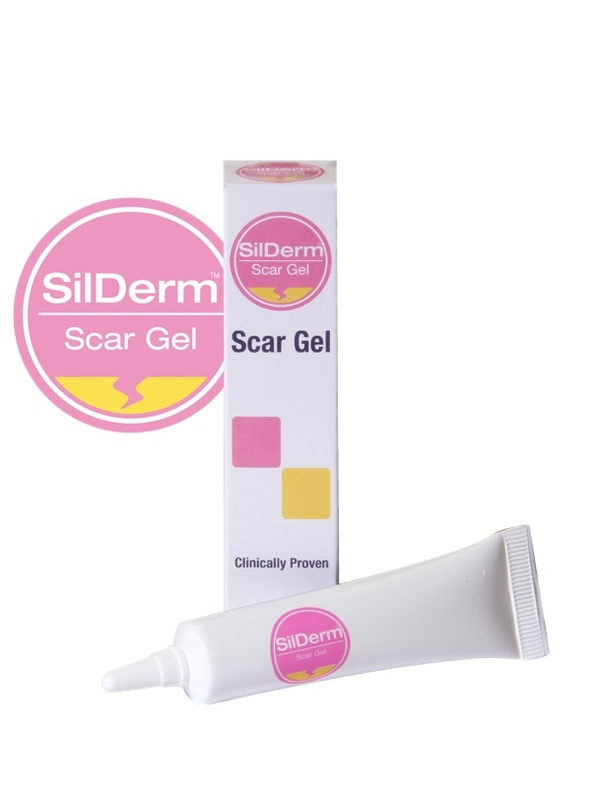 SilDerm™ Dual Action Scar Gel contains the same surgically approved silicone ingredients as SilDerm™ scar gel and scar spray but has the added benefit of a roller ball to apply the treatment. The massaging action of the roller balls during application enhances the action of the silicone ingredients. 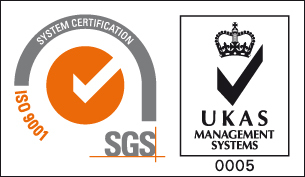 SilDerm™ Scar Gel contains silicone which is shown to flatten, soften and smooth scars, relieving the itching and discomfort, as well as reducing the discolouration associated with scars.